Question #1: Where have you been, Ada? I haven’t seen a blog in awhile! After our trip to the Gulf Coast, I’ve been sticking around our new house most of the time while my master has been working his faculty job and finishing up his research proposal for his PhD. You haven’t seen a blog lately because my master thinks this computer is his. It’s useless correcting him. I’m lucky if I can sneak a minute to update my status on Facebook! He takes the computer with him nearly everywhere he goes, and it just isn’t fair. Somepawdy better call PETA for me and report him! 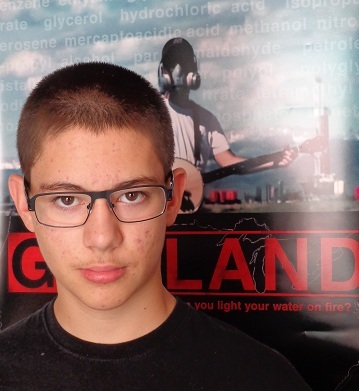 Question #2: I heard you are in Emmy Award-winning and Oscar-nominated Josh Fox’s new movie Gasland Part II. Is that true? There are a lot of dogs in Fox’s new movie. It’s a classic case of the Fox and the hounds. Am I one of them? Well, you’ll have to check out HBO on July 8th to find out. Four legs are overrated. Trust me. Question #3: Where is your other leg? Question #4. Is your master still not talking? Not even to you? How’s that working out? True that. He’s still not speaking, and it’s working out just fine. 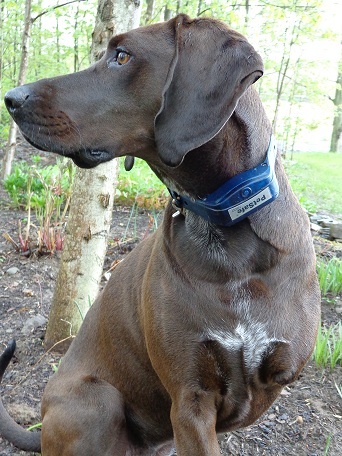 I have been learning all sorts of sign language commands, and he’s invented a series of whistles for me– including a special one that lets me know there’s a bunny worth chasing nearby! He still doesn’t have a plan for speaking again, but he assures me that this isn’t going to last forever. Question #5. What happens if your master gets pulled over? Or stubs his toe? He still doesn’t speak?! Nope! And, quite frankly, it’s rather funny. Cops don’t really know how to treat him, but they do seem a lot nicer. As far as stubbing his toe or spilling his coffee goes, he won’t yell or swear–but, every once in awhile, he will make a noise that sounds like “oops” or “drr” to indicate an accident or an “I shouldn’t have done that” sentiment. 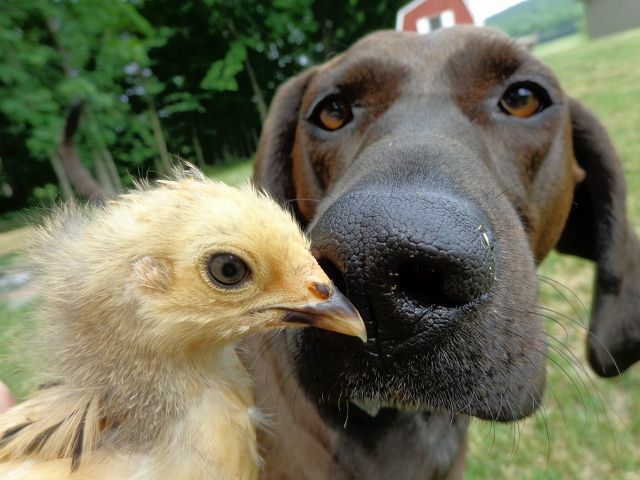 He will also make little cheep-cheep noises and bawwwk-bawk-bawk-bawk sounds when he “talks” to the new chickies that we finally got this spring to replace the ones we needed to give away when we moved. Johnny J. Fenton, winner of Wyoming’s “Focus on the Future” Film Festival Award. Question #6: Who is inspiring you these days to keep fighting the good fight? Without question, it’s Johnny Fenton. Although I have a lot of humans I look up to, it’s the youngest cadre that inspire me the most. Johnny recently won the state of Wyoming’s “Focus on the Future” Film Festival Award– and his work is at once both simple and provoking. Johnny is quiet and bright, and in three short minutes he highlights an important truth that affects all life on the planet. Johnny is a “thinker,” and it shows. He will be in the 9th grade this fall, and I am excited to see how his work develops throughout high school. Watch his award-winning film below– and tell me if you have an answer for the question he poses. 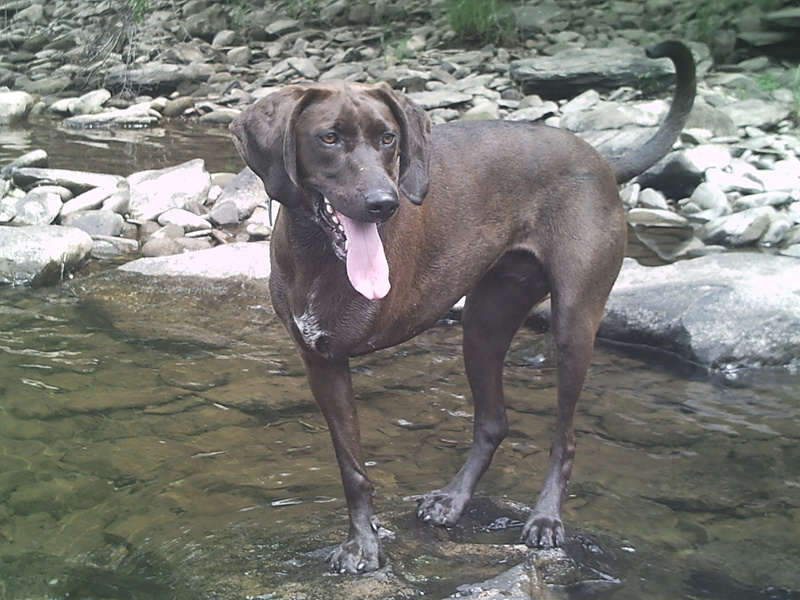 Gallery | This entry was posted in Popular Stuff and tagged dog with a blog, focus on the future, gasland, three legged dog. Bookmark the permalink. I’m so happy to see this blog!!! It’s been wayyy tooo long! Please continue your writing. Thanks in advance.